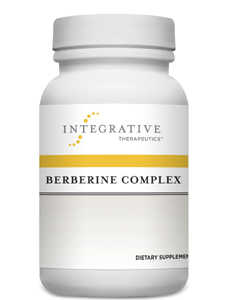 Berberine Complex naturally supports the healthy bacteria in the digestive tract, which also supports the immune system, by balancing intestinal flora. 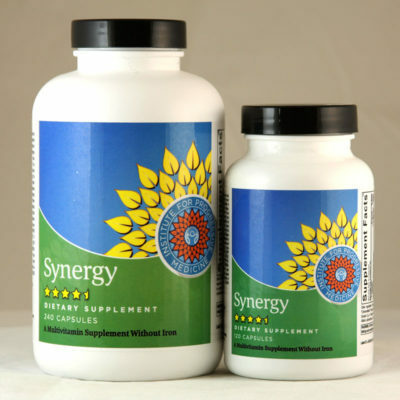 This formula includes extracts of barberry, Oregon grape, and goldenseal – all excellent sources of a compound called berberine. 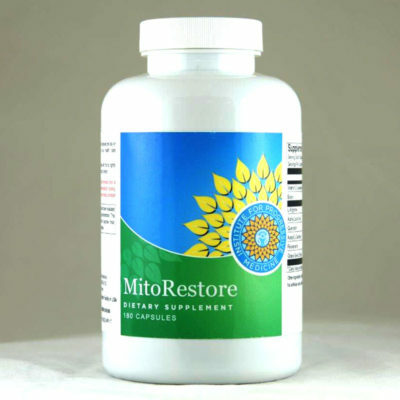 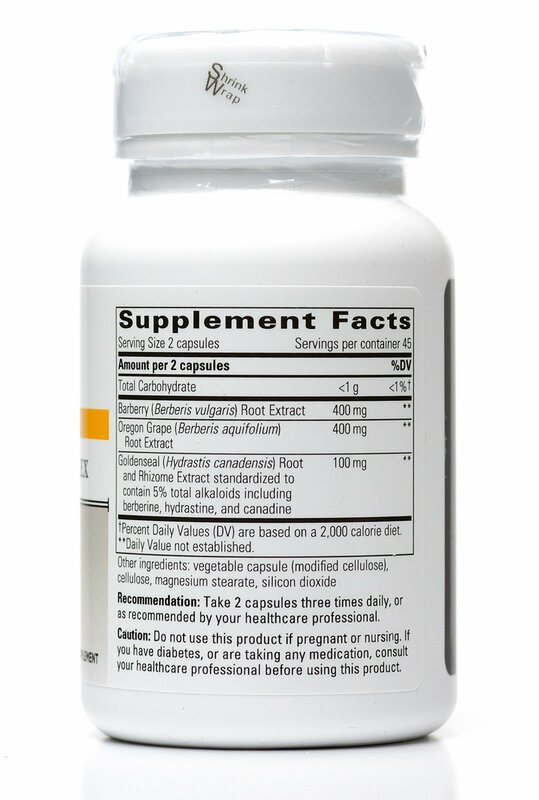 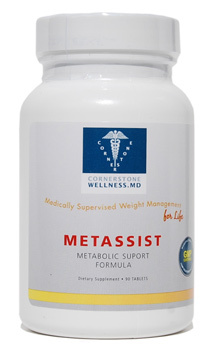 In clinical studies, berberine exhibited activity in maintaining healthy intestinal flora.